Do you workout ? Do you stretch before and after? Do you get massages? You should ALWAYS warm up your muscles before you stretch them and workout . Whether your a walker, runner or gym goer your muscles need to be stretched on a daily basis. Your muscles need massages regularly as well. A once a month maintenance massage is in order. Bi-weekly massage is even better! 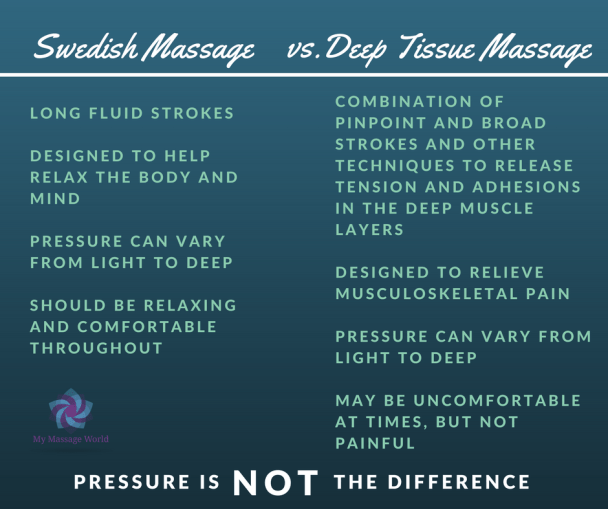 Swedish Or Deep Tissue Massage? 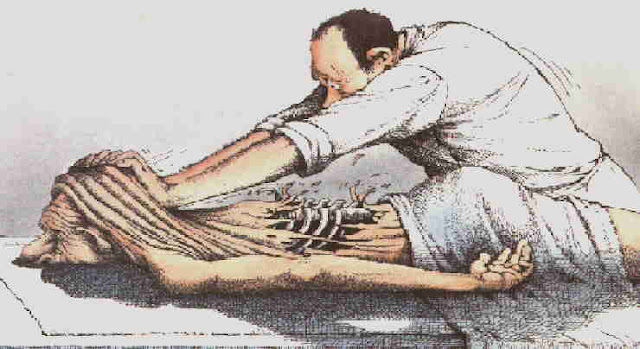 Should A Massage Hurt You ? 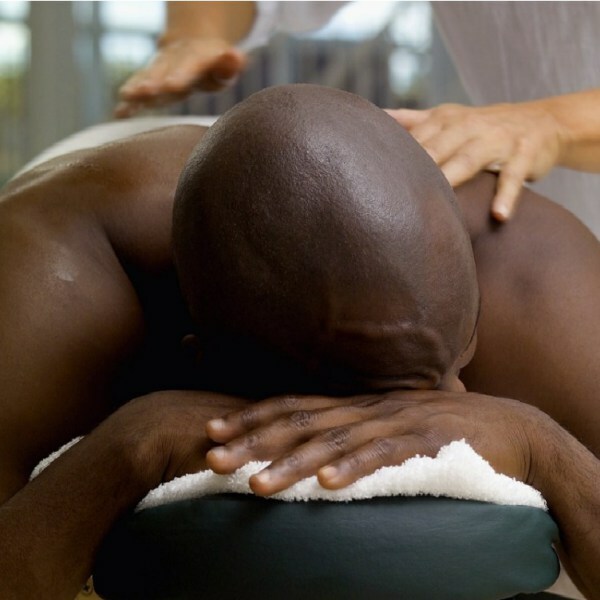 With a good Massage Therapist they will address your muscle problems and pains. They are just not gonna go in for the kill so you can’t breathe… lol! 😆 It’s normal to have some mild discomfort at times in your massage IF the therapists needs to dig in. Just be sure to communicate with your massage therapist during your massage. So What Are Things To Do After Your Massage? Let’s help you maintain that wellness as long as possible after your massage. Drink plenty of water to stay hydrated. Exercise so your muscles stay active and help relieve tension.